7 images. 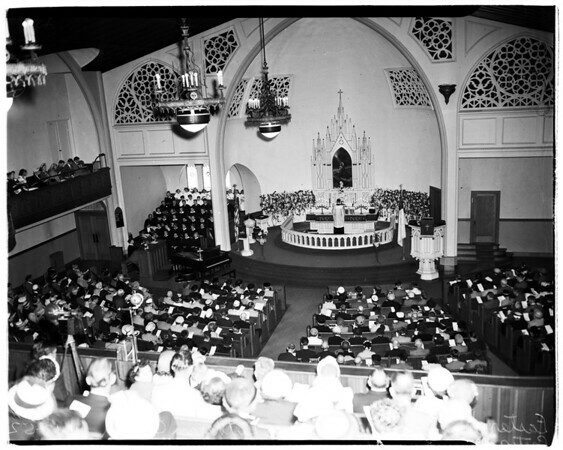 Last Service (Our Saviour's Lutheran Church, 14th Street and Oak Street), 13 April 1952. M. L. Knutscon (Minister).